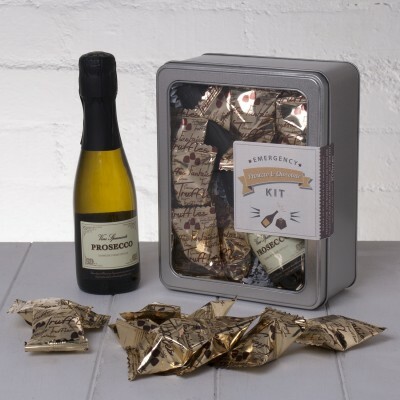 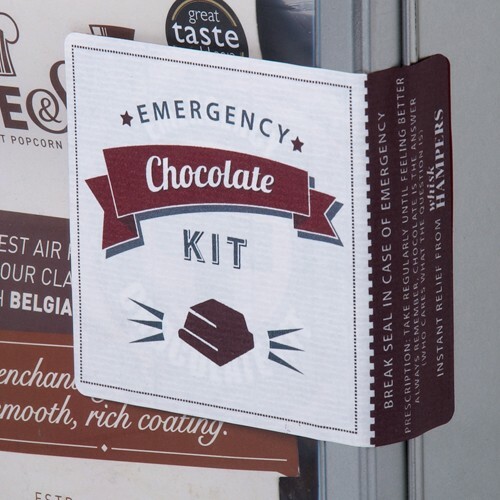 If you're looking to surprise a Chocolate lover with a constant craving for Chocolate in its many delicious forms, just imagine their delight when they are presented with their very own Emergency Chocolate kit. After all, there are many moments in life that have us reaching for the Chocolate. 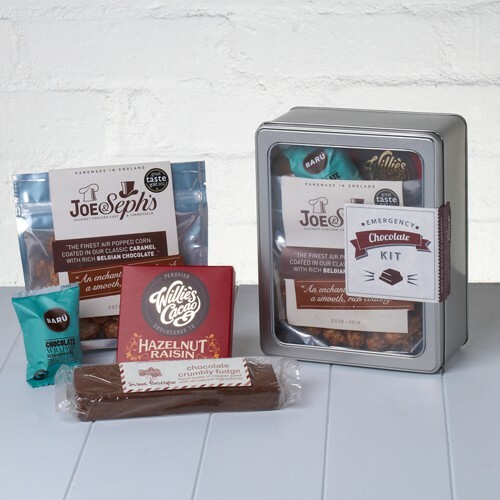 All the lucky recipient has to do when they feel this Chocolate Craving is break the seal on the tin and instant relief is on hand. 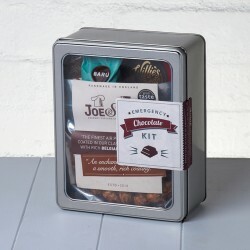 They are also sure to keep (and probably replenish) the fun tin - and each time they look at it be reminded of you and how good you are at picking unique gifts. 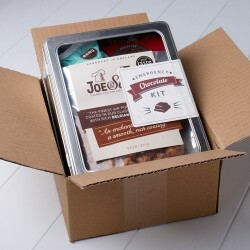 We've carefully hand-picked our favourite Chocolate treats including Joe & Seph's Caramel & Chocolate Pop Corn, Single Estate Peruvian Chocolate, Chocolate Fudge and an incredibly delicious Chocolate covered Marshmallow with Sea-Salted Caramel. 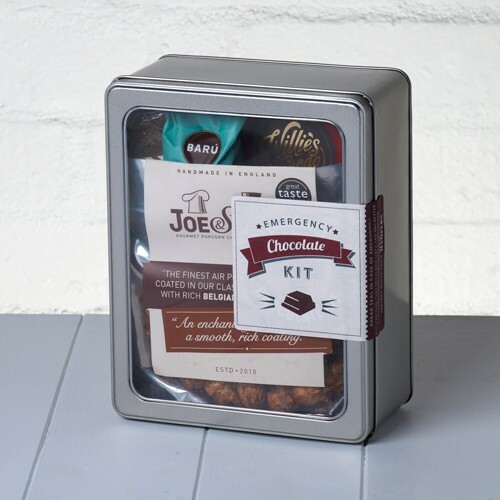 Presented in a sleek metal tin (with a clear window to show off the contents), lined with colourful shred and finished with a 'Break Seal in Case of Emergency' label. 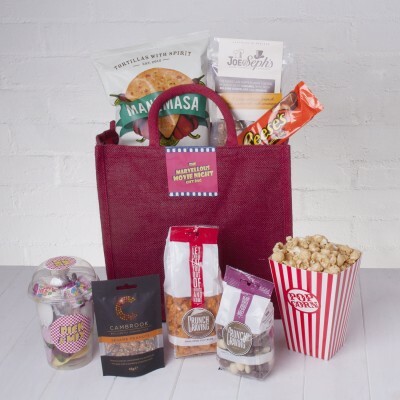 You can even add a personal message and specify delivery direct to the lucky recipient.